Tucson Dog Training | Building Bonds | Positive Training. Positive Results. Building Bonds certified professional pet training uses only the most humane and effective training methods. Your dog will love training and you'll get the results you need. What's not to love? Does your dog seem to forget their name every time you leave home? Does your dog drag you on the other end of the leash? Is your dog a little too helpful while you cook dinner? Is your dog anxious or afraid at the veterinarian office? Does your dog display signs of aggression? 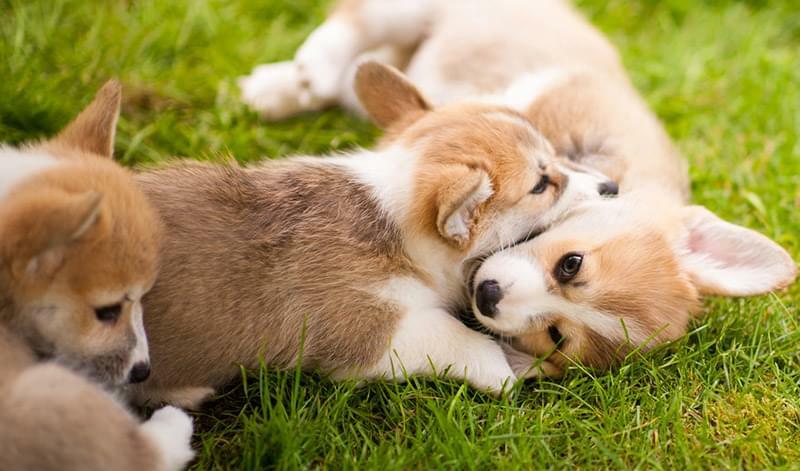 Are you at your wits end with puppy problems? These results are possible. Our group classes and private training options can make it happen for you! Affordable training courses covering a wide-variety of topics held in our centrally located Tucson training facility. Pulling on leash? Jumping up on guests? Not coming when called? Lunging at strange dogs? We have a class for it! Don't miss our FREE Puppy Preschool for puppies between the ages of 8-12 weeks. Choose from a variety of training programs designed to work around your busy schedule and meet your training goals. We can train your dog or parrot with you, or train your pet for you in your home while you are away. Don't live locally or not sure where to start? Schedule a phone or video consultation and get a customized plan designed to improve your dog's behavior. 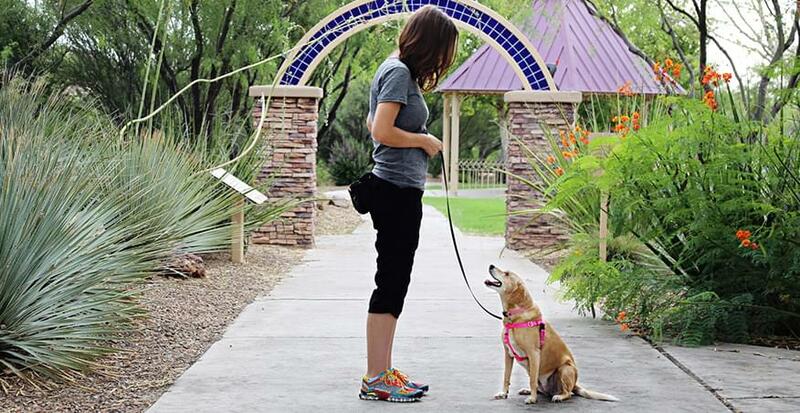 What makes Building Bonds the best choice for Tucson dog training? You're busy. We get that. That's why we offer training options for even the busiest pet parents. 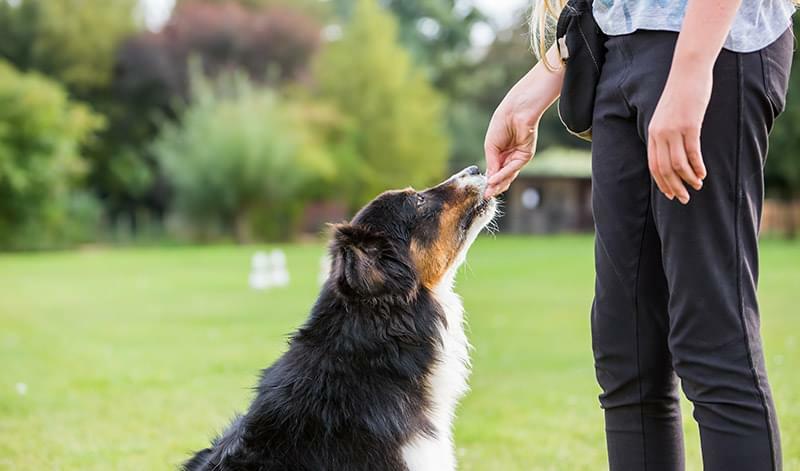 Our highly experienced dog trainer will have your dog learning and meeting your training goals in no time. Our professional dog trainer teaches you and your dog skills that will allow you to live harmoniously for a lifetime. We coach you to train your dog, or let us do the work for you with our unique in home training plans. From reactive dogs, to puppy class, to walking nicely on leash, we have a group class that is sure to meet your needs. Rest easy knowing that your trainer has multiple certifications holding her to high standards of skill, expertise and ethics. See what our clients have to say about our training results. Kim is a great trainer! She uses positive methods of training your pet to be a good citizen, learn tricks, and generally be a great pet. I learned a lot from her puppy kindergarten class, and my puppy has thrived from the added discipline and training in his life. I plan to take more classes here, and would definitely recommend them if you are looking for training for your pet! A great approach to training without using shock collars or force training. Our rescue has had two 6 week courses with Kim and she was just amazing! Kim Silver is the dog whisperer of Tucson! She has taught me and my dog so much. He is the BEST trained dog I’ve ever had, and I’ve had 3 others.